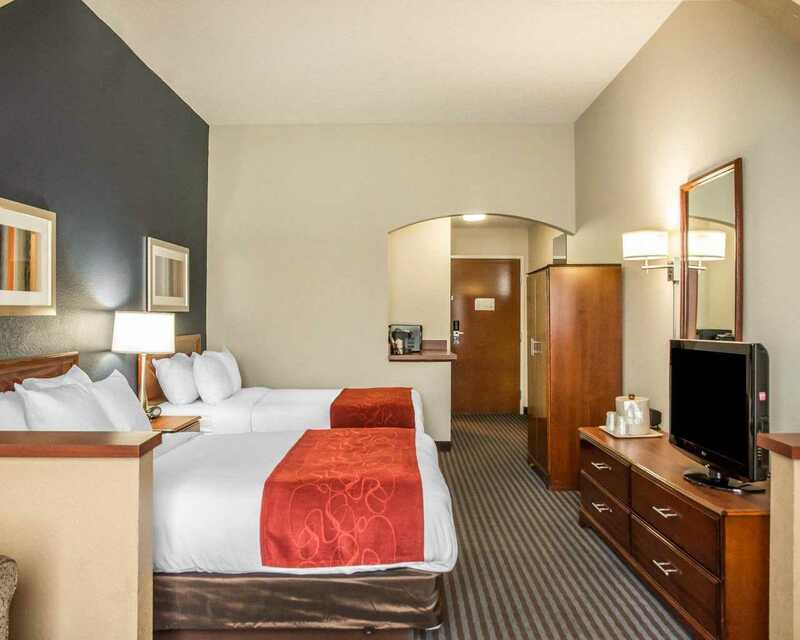 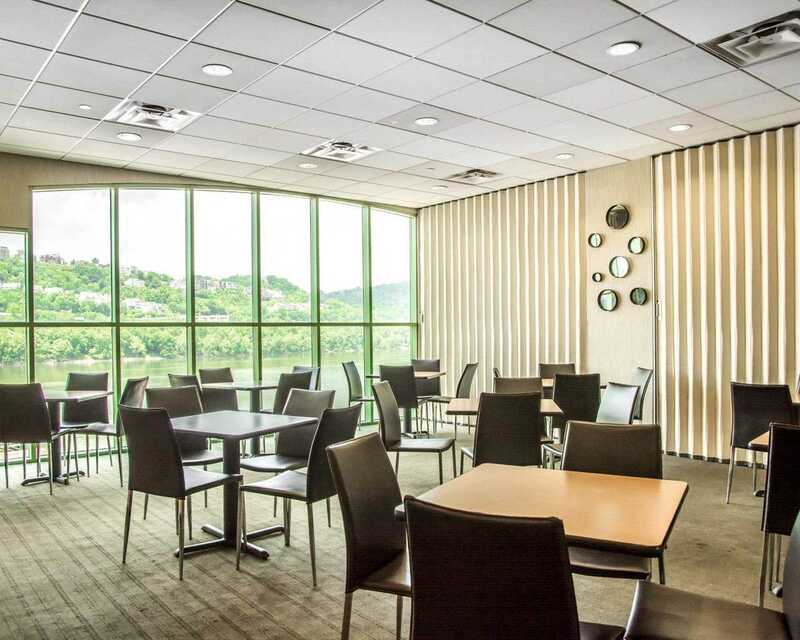 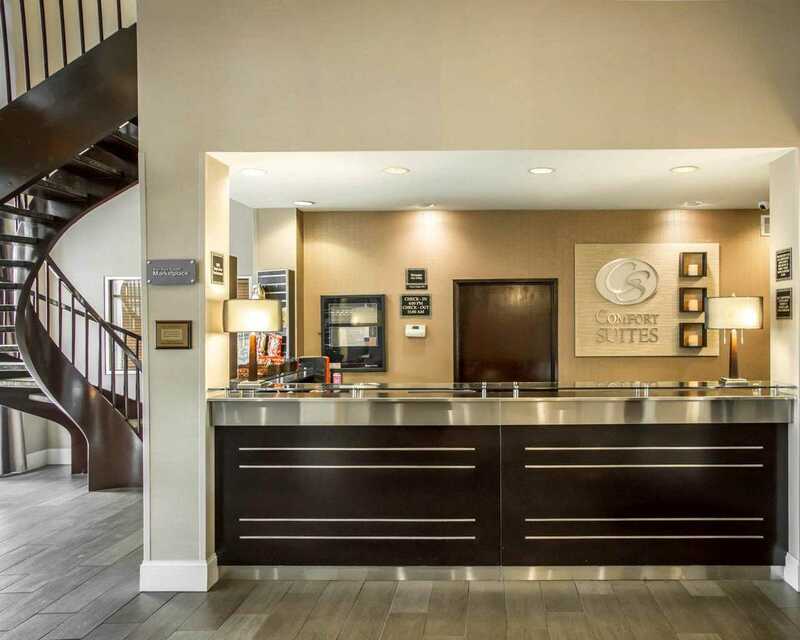 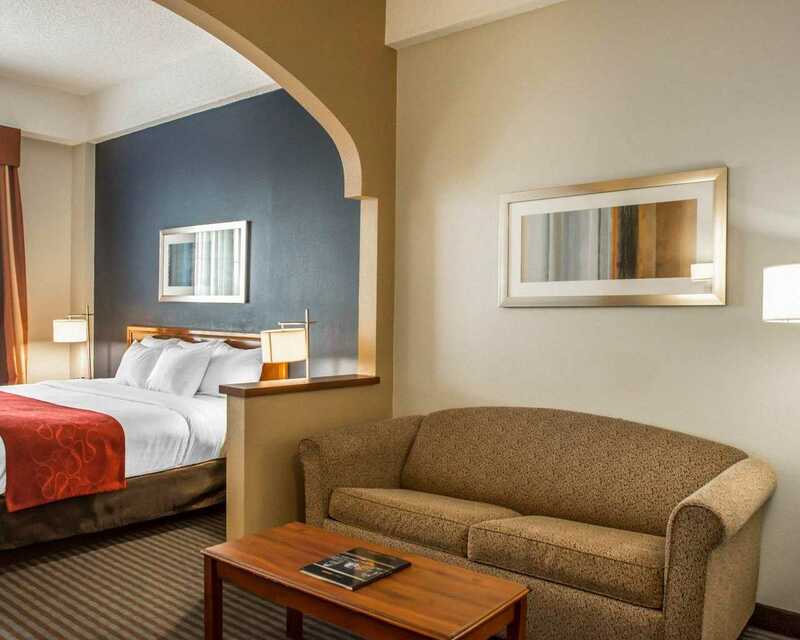 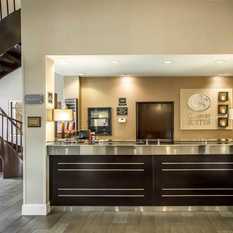 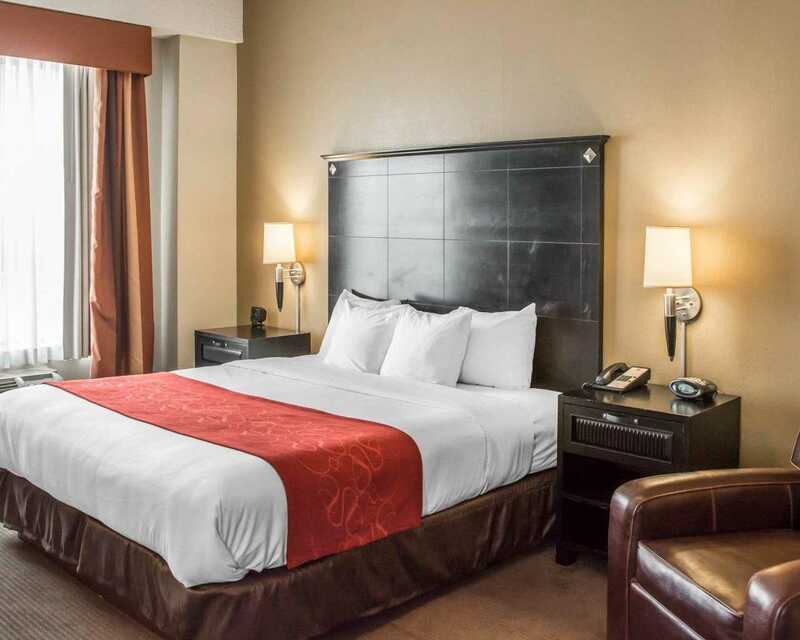 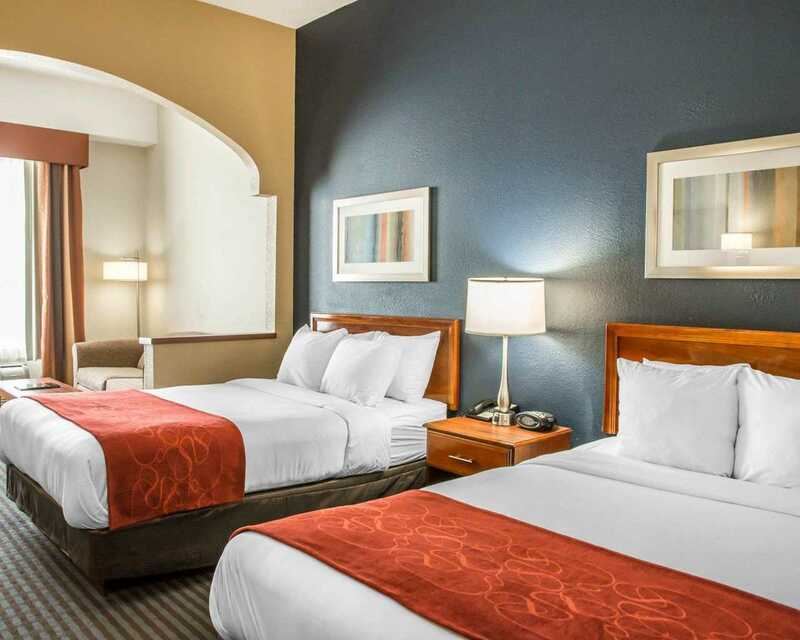 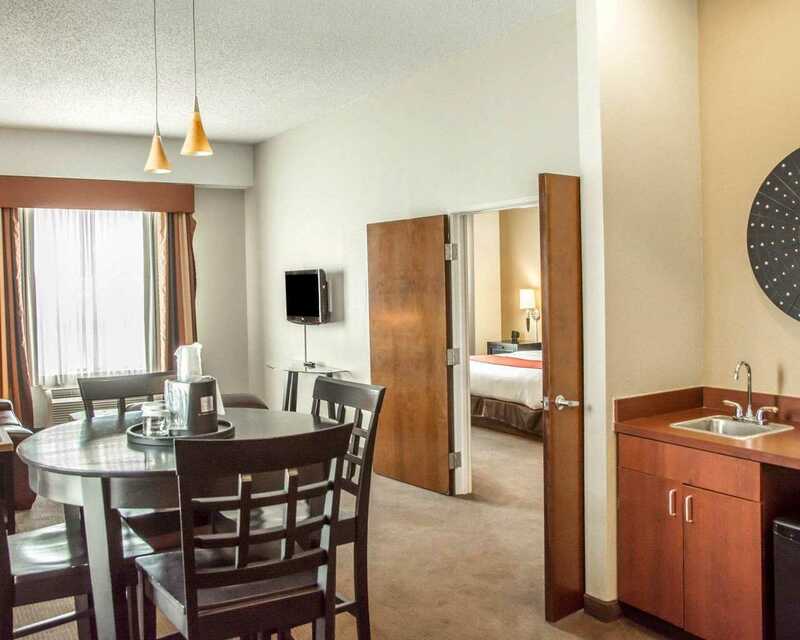 Explore the river region of Kentucky when you book with Comfort Suites® in Newport. 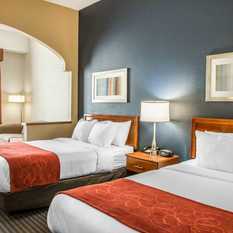 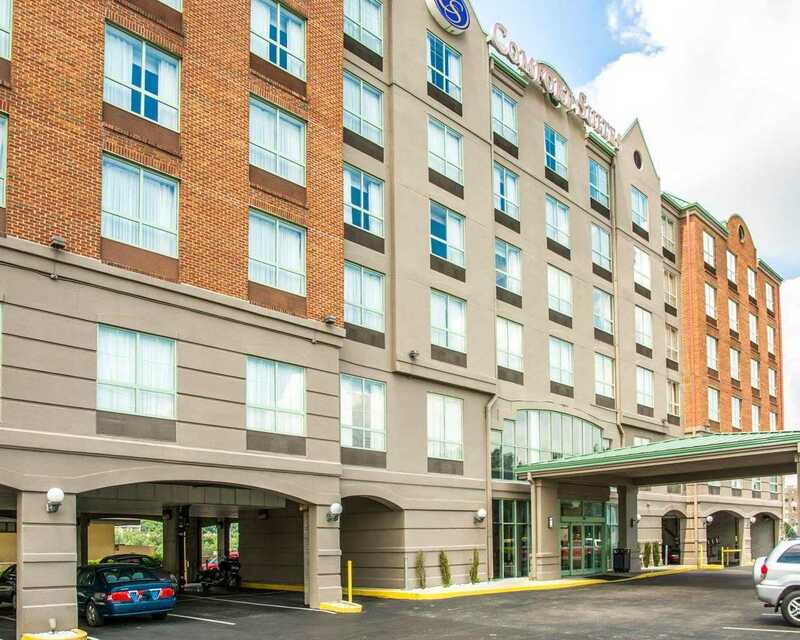 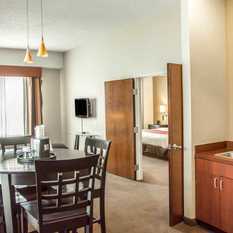 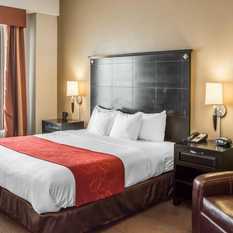 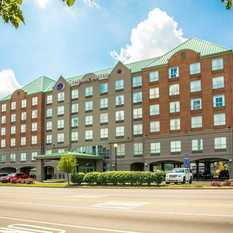 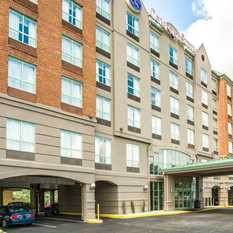 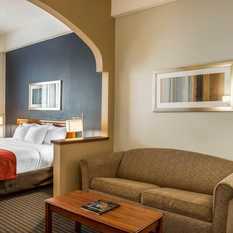 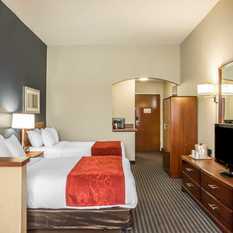 Staying at this hotel near the Cincinnati Zoo & Botanical Garden and downtown Cincinnati, Ohio is a great way to see this beautiful city. 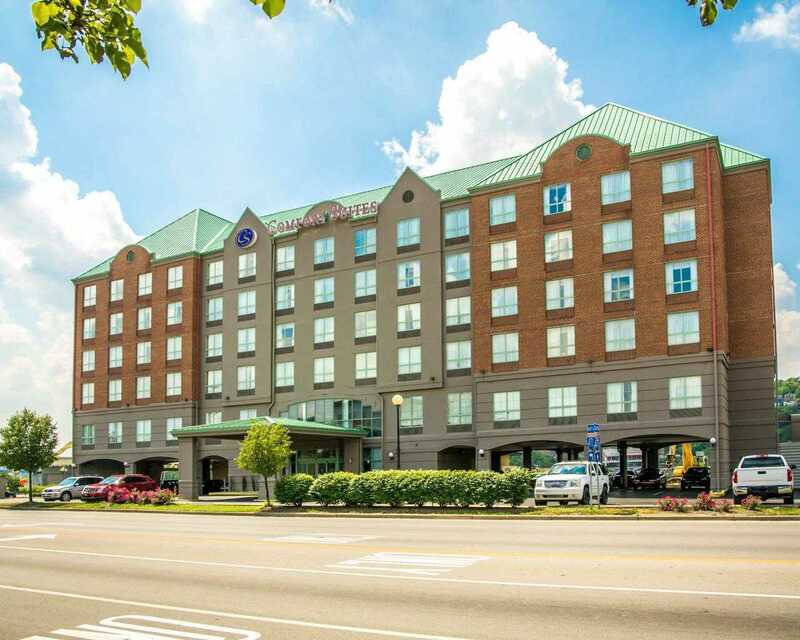 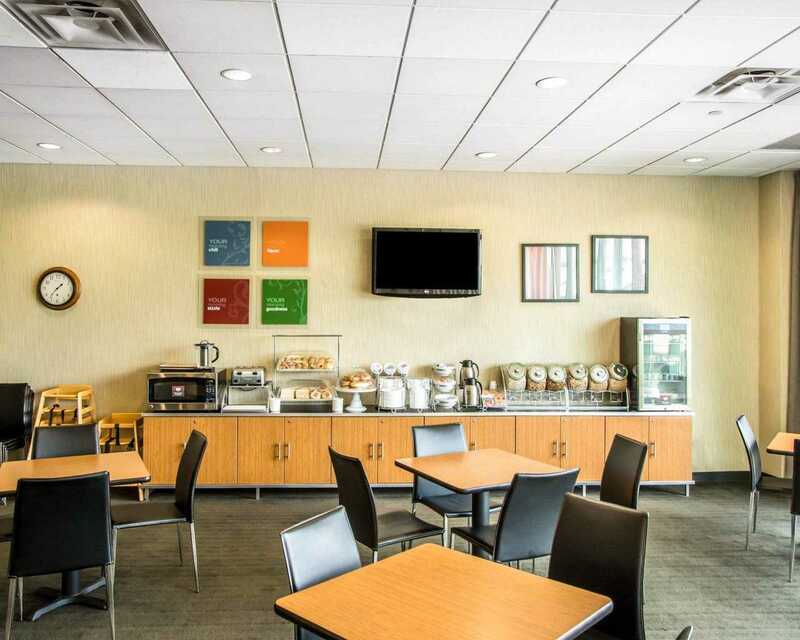 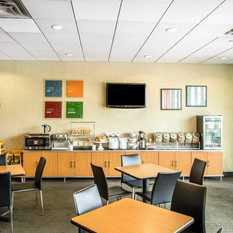 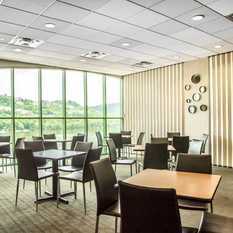 We're also near the University Hospital, Cincinnati Children's Hospital, Paul Brown Stadium, Coney Island, BB Riverboats, Northern Kentucky University and the Duke Energy Convention Center. 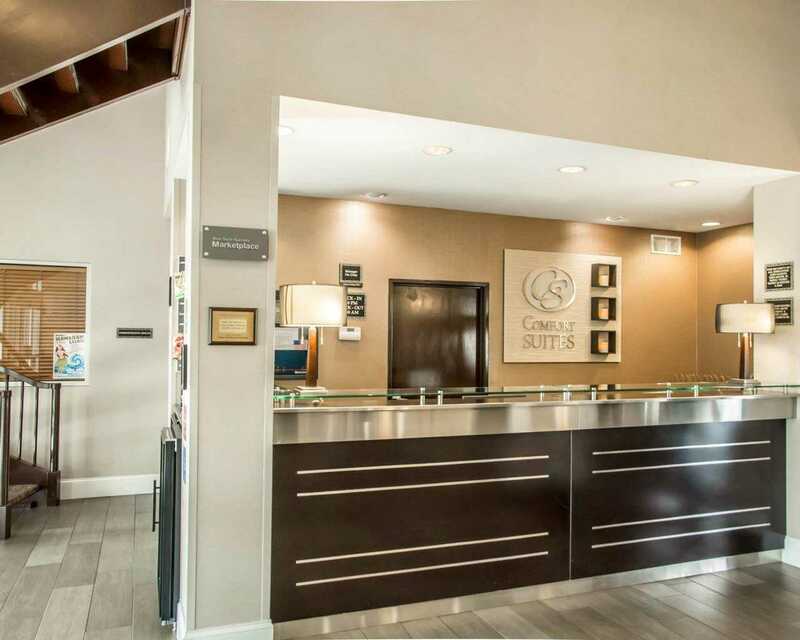 We have passes available for the gym with an indoor pool that’s adjacent to our hotel!